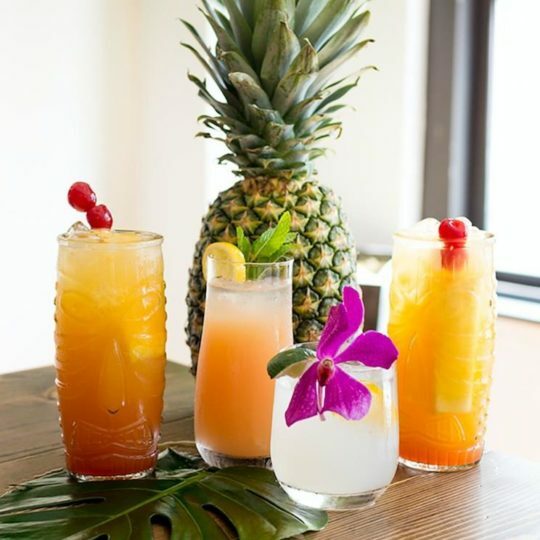 Aloha, our mobile 2 hour Tipsy tropical cocktail lesson includes everything for your bartender to guide you through making 4 tropical-themed cocktails per person, complete with tiki garnishes & matching glassware for some summer vibes. Our mobile 2-hour beer & cider tasting experience. The Tipsy Beer Fest is interactive, fun & lightly informative. 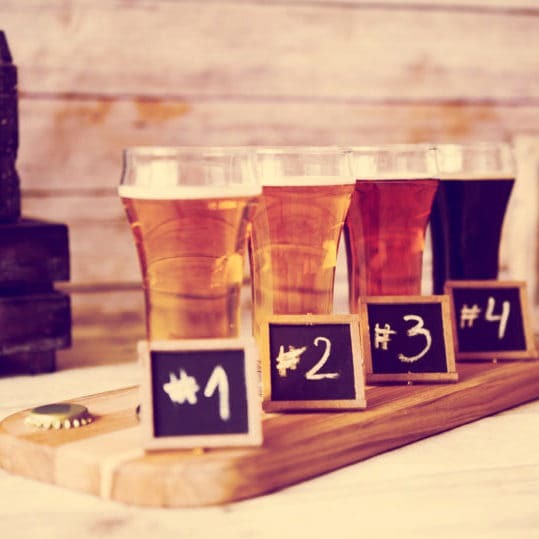 Each session includes 6 half pint craft beer & ciders for you to sample & finishes with a beer pong tournament. 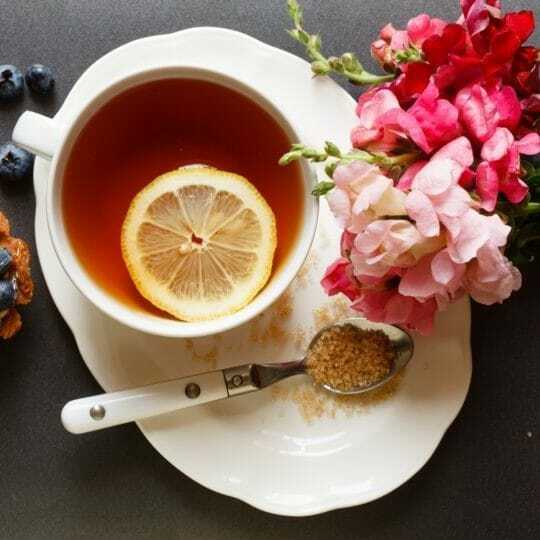 Our Tipsy Tea Party is a unique summery cocktail service. Enjoy 4 cocktails served in mason jars, tea cups, pitchers and martini glasses. 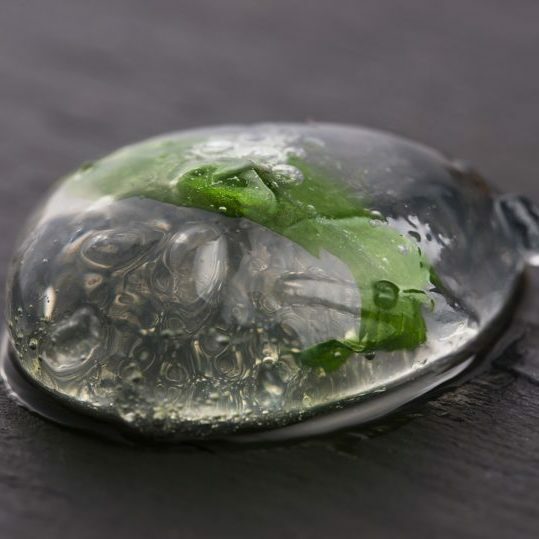 The service also includes some tipsy treats with sloe gin jellies & prosecco bon bons. 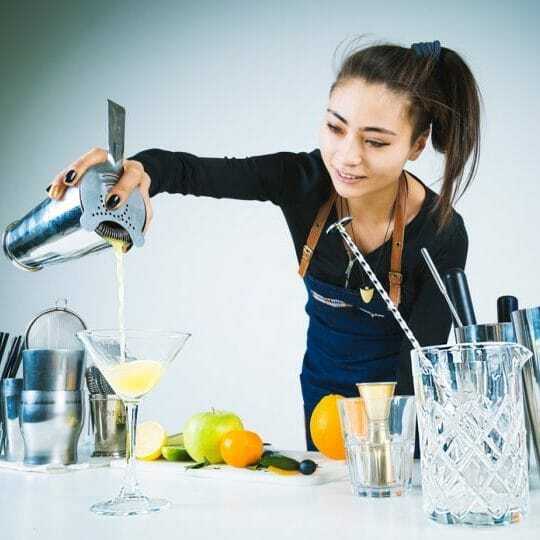 The tipsy bartender hire is a 2-hour service. The bartender will bring along all of the professional cocktail equipment required to make delicious cocktails. You can choose to add mobile bar hire & glass hire to this service. Choose from more than 50 different cocktails. The tipsy tropical service is a mobile 2 hour cocktail service including everything required for your bartender to make & serve 4 different tropical-themed cocktails per person, complete with tiki garnishes & glassware for some summer vibes. Our Tipsy Gin Tasting is a fun informative experience that runs for 1.5 hours. Guests sample a variety of Gins & G&T’s. 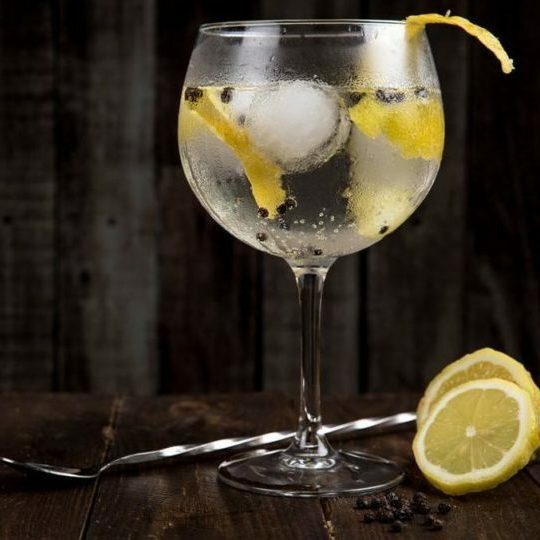 We share our ‘Ginformation’ with you as we cover the origins of Gin & how it is made. 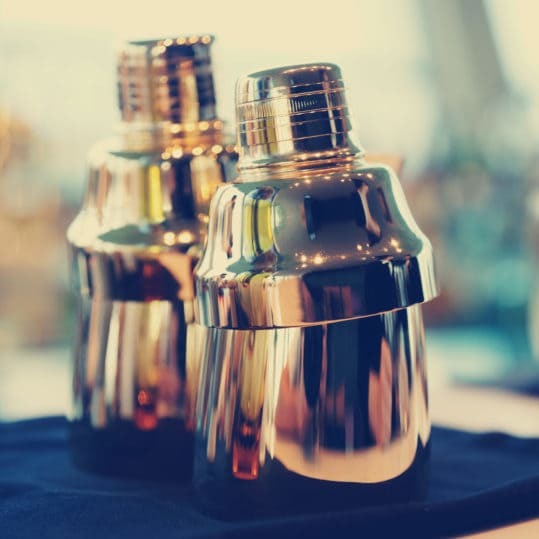 Each guest will make a Gin based cocktail to enjoy during the session & create their own Gin blend to take away. Our Tipsy Tequila Tasting is a fun, lightly informative interactive experience that runs for 1.5 hours. Guests will sample a variety of Tequilas & learn about the differences of each type. 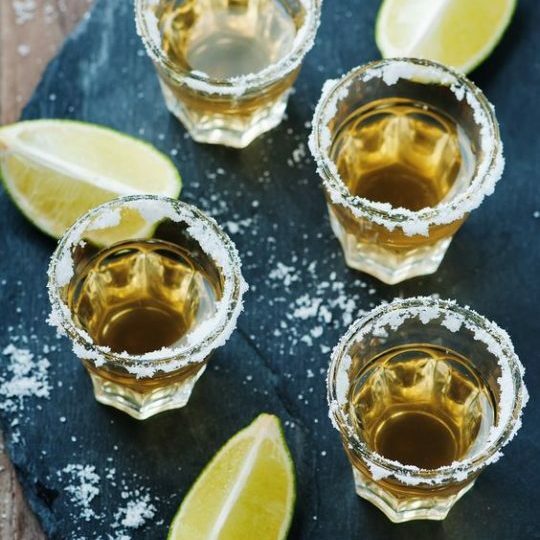 The session will include guest making a Margarita & 1 other Tequila based cocktail as well as enjoying some fun games & the tradition of Tequila shots.